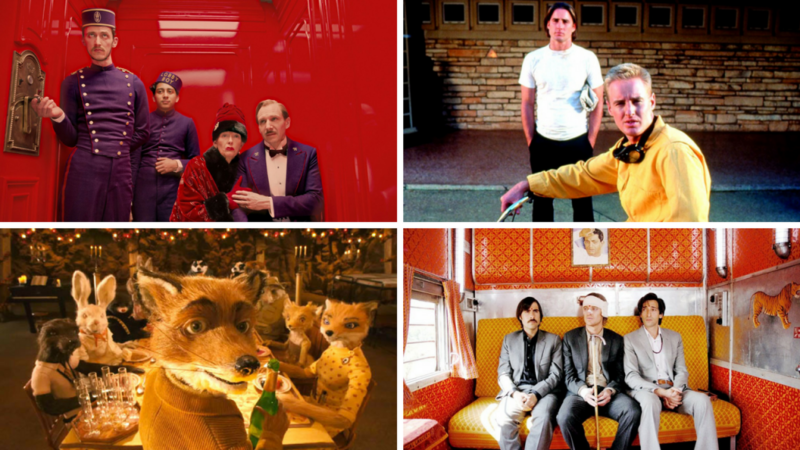 This week on Anyway, That’s All I Got, we decided to tackle Wes Anderson’s entire filmography in a broad, chronological overview. We start in 1994 with the original Bottle Rocket and work all the way forward to the newly-released Isle of Dogs. We all have a variety of strong opinions on his filmography, so this discussion takes some very interesting turns. Question for you: Are you a Wes Anderson fan? If so, why? If not, why not? Also, do you enjoy our weekly recommendation segment? Let us know in the comments or email us at ataigpodcast@gmail.com with your feedback. Previous Previous post: Jon in Theory: What Makes a Movie Character Likable? I honestly skip past the recommendation segment. But I really loved this episode! It’s probably my favorite one yet, and I’m not even that into Wes Andersen movies. Please do more like this! Seconded. I already listened to the whole episode yesterday and want to re-listen. You guys did a great job breaking down each movie. Thanks so much! We had a lot of fun, and we’ll definitely be doing more like this. How does someone not like Fantastic Mr. Fox. How is that cussing possible. It’s really a shame that FMrF doesn’t work for the two of us, but I’m really glad that you enjoy it! I love Wes Anderson but I totally get Sam and Anthony’s complaints/observations. This was a seriously good episode! Thanks so much! We really enjoyed making it and we’re glad you enjoyed it too. Thanks for listening! I’d love an episode like this but for like a movie franchise. This was a great episode. 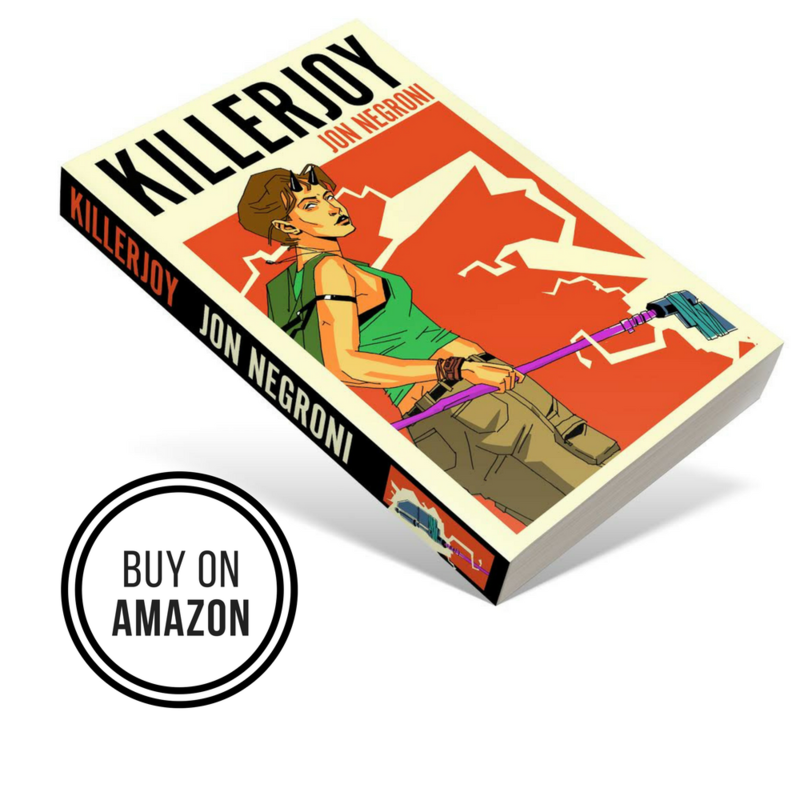 I especially appreciated the Bottle Rocket review! No one ever remembers that movie apparently. Sam, I am your biggest fan.